We are honoured and elated to announce Professor Charu Gupta as our Keynote Speaker for the Third Ireland India Institute Conference on South Asia 2019. Dr Charu Gupta teaches in the Department of History, University of Delhi. She did her PhD from SOAS, University of London. She has beena Visiting Professor and ICCR Chair at the University of Vienna, a Rama Watamull Distinguished Indian Scholar at the University of Hawaii anda Visiting Faculty at the Yale University and the Washington University. She has also been a Fellow at the Nehru Memorial Museum and Library, Delhi, the Social Science Research Council, New York, the Asian Scholarship Foundation, Thailand, the Wellcome Institute, London, and the University of Oxford. 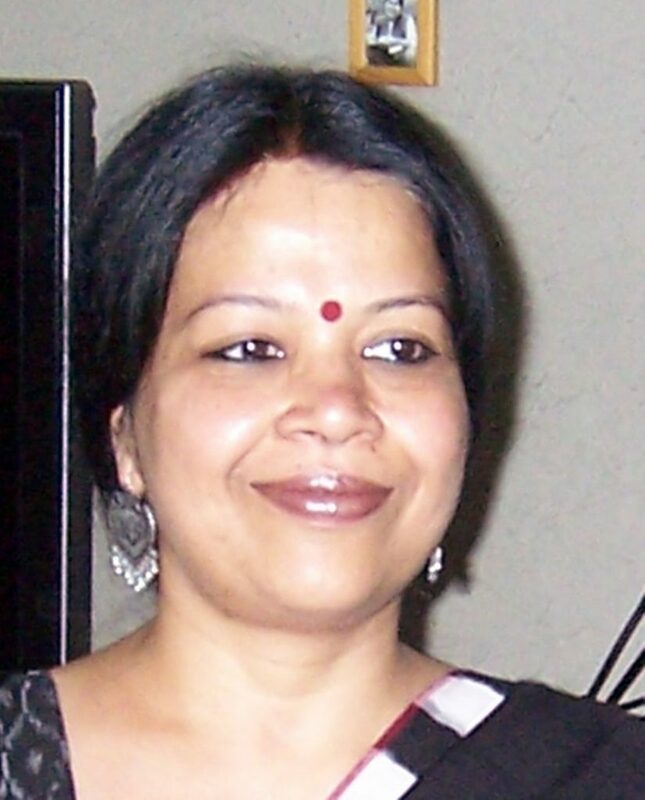 Her publications include the following books: Sexuality, Obscenity, Community: Women, Muslims and the Hindu Public in Colonial India(Permanent Black, Delhi, 2001 & Palgrave, New York, 2002) (paperbacks 2005, 2008, 2012; kindle e-book 2013); The Gender of Caste: Representing Dalits in Print (Permanent Black, India & University of Washington Press, 2016; paperback 2017) and Contested Coastlines: Fisherfolk, Nations and Borders in South Asia (Routledge, Delhi & London, 2008, 2018). She has edited various books and volumes, including Gendering Colonial India: Reforms, Print, Caste and Communalism(Orient Blackswan, Delhi, 2012) and more recently a special issue on ‘Caste and Life Narratives’ of the journal Biography (2017). Her writings have been translated into Bengali, Marathi and German. She has published several research papers in national-international journals on themes of sexualities, masculinities, caste and religious identities. She is on the Editorial Board ofSouth Asia: Journal of South Asian Studies, Gender and History and Journal of Women’s History. She is presently working on life narratives in Hindi in early twentieth century north India. We are eagerly awaiting for her lecture titled ‘Romance and Religion: Illicit Intimacies in Modern India’. Register now on our Eventbrite page to participate in the Conference.